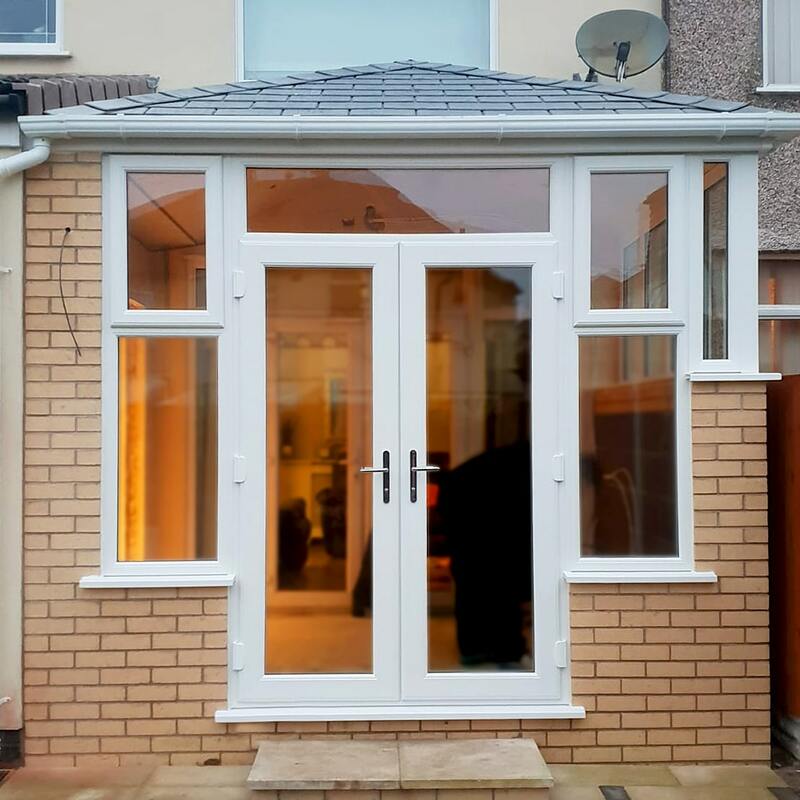 Because Gable Conservatories are based on the designs of the Edwardian style conservatory, they, therefore, offer an intricate roof with each side of the roof rising back to the centre. 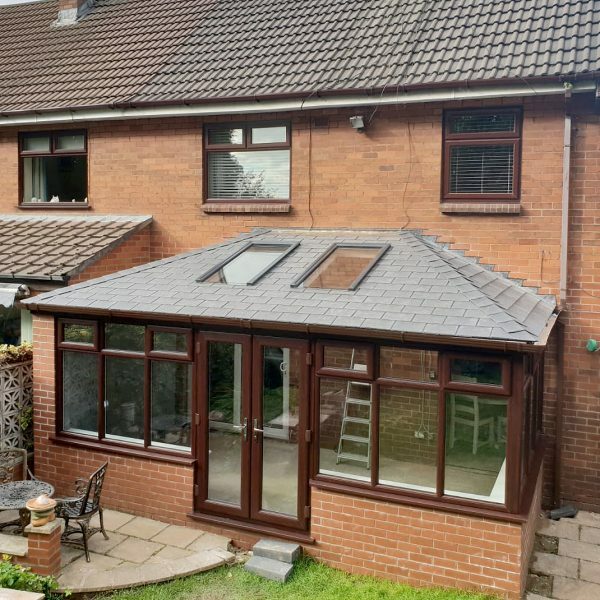 Most noteworthy is the front roof of Gable Conservatories as this section rises to an apex and the ridge at the top of the apex runs to the wall of the house. Also, the Gable Conservatory provides maximum floor space and especially relevant it creates an airy feel. 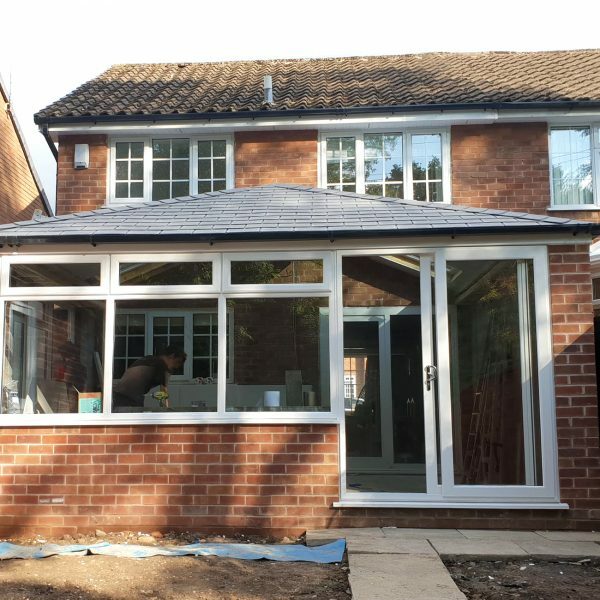 In conclusion, the Gable conservatories that we manufacture, supply and fit offer a real sense of grandeur and space while creating a stunning visual impact. Gable End Conservatories are rectangular in shape providing extra space for furniture. A Gable End Conservatory will add additional light to your extension. 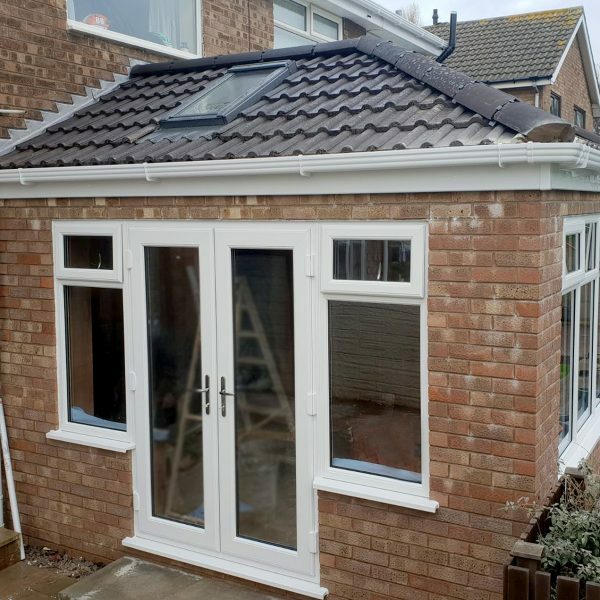 Gable Ends are a traditional conservatory with a clean modern structure. Especially relevant, did you know that the front of the Gable Conservatory can be bespoke to you? Hence allowing you to add features like Georgian bars, decretive lead or even stained glass to your Gable Conservatory. If a Gable Conservatory is something that you are considering investing in, get in touch today and a member of our team will be happy to help with any questions you may have. We are here to help you find the right conservatory for you and home. Call 01744 611 203 to speak with a member of our Gable Conservatory Specialist Team today. 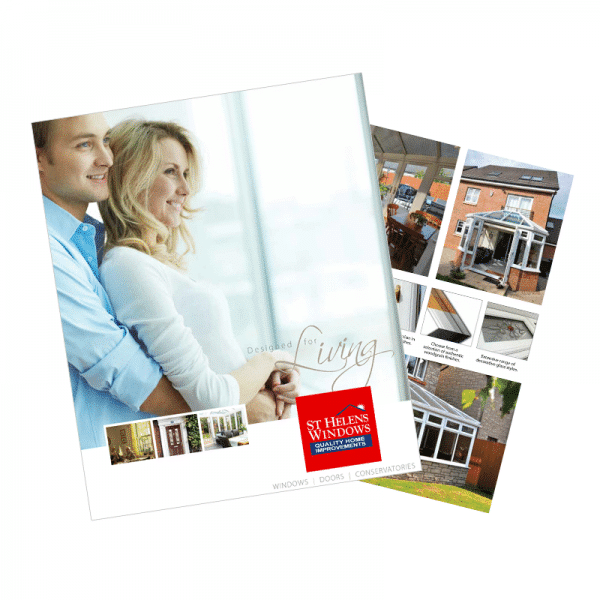 Just fill in your details and receive a free brochure detailing a range of conservatories to choose from. 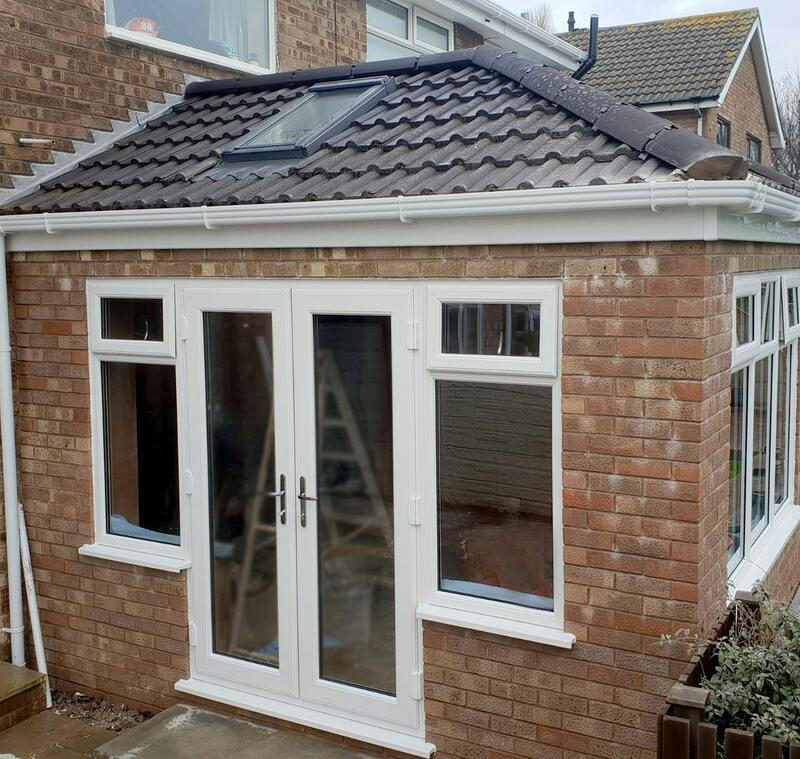 Interested in a Gable End Conservatory?